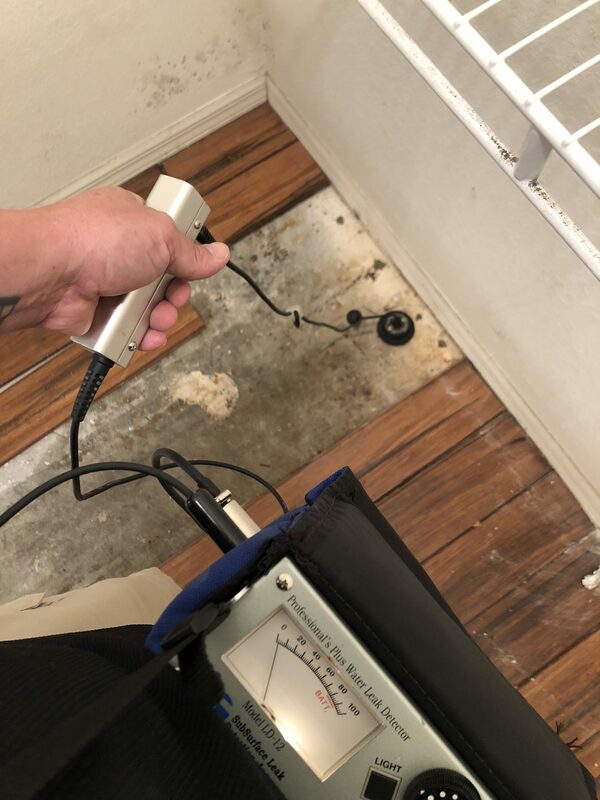 If you have a shower pan that leaks in Naples, FL, don’t worry – this is a common household issue that can be fixed very quickly. If you take care of the problem right away, you won’t have any lasting damage done to your home or your wallet. However, ignoring this issue can cause major problems. 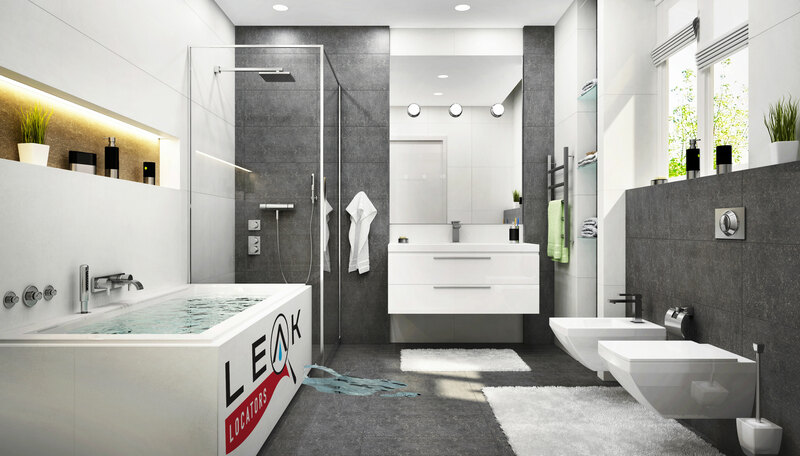 Here are four risks you take when you ignore leaks in the bathroom. Mold growth is a big risk when you let a leaking shower pan run rampant. This can be very bad for your health, and can also attack the structure of your home. 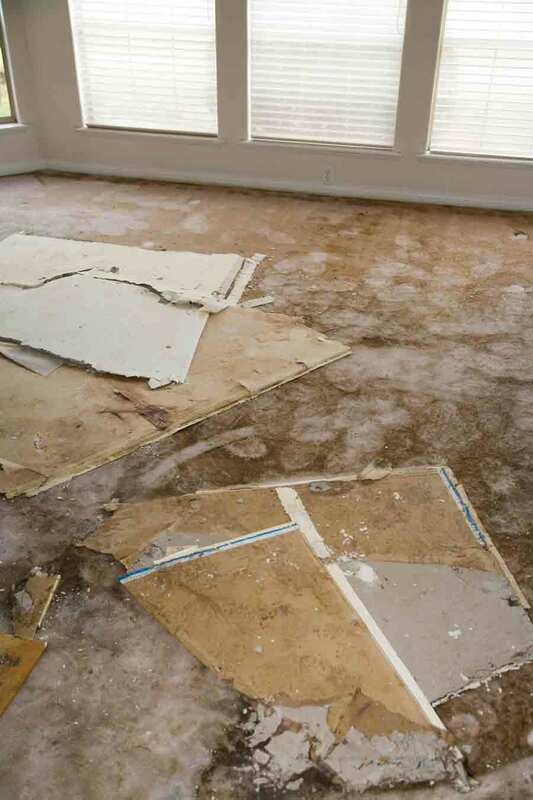 Speaking of structural damage, don’t forget that water damage can warp wooden floors, ruin carpets, and even damage the structure of the house itself. 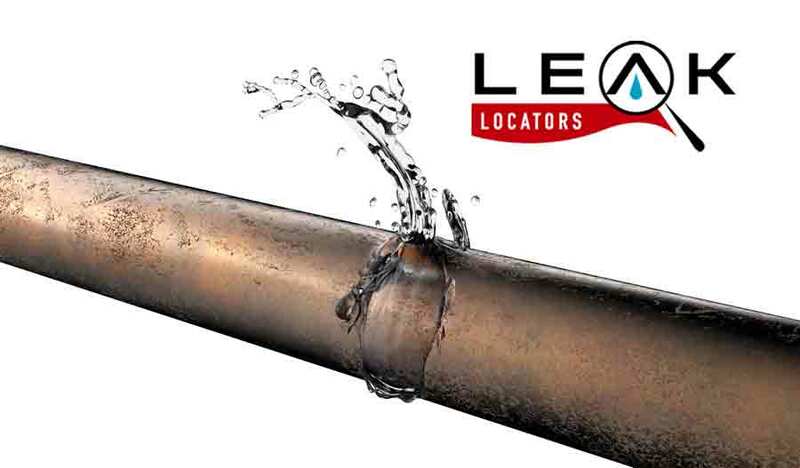 When you have a leak, your home is going through water much faster than usual. 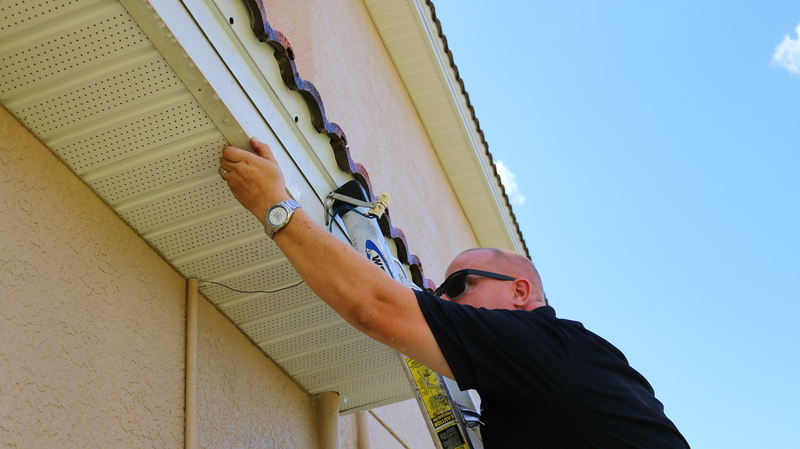 This can lead to very high water bills that you don’t want to be stuck paying for. Finally, when your floors are damp, you run the risk of slipping and falling. This could be very dangerous for small children or elderly people who live in the home, and it’s not fun for anyone else either. If you suspect that you may have a shower pan that leaks, or another bathroom fixture that is leaking, contact the professionals in Naples, FL. 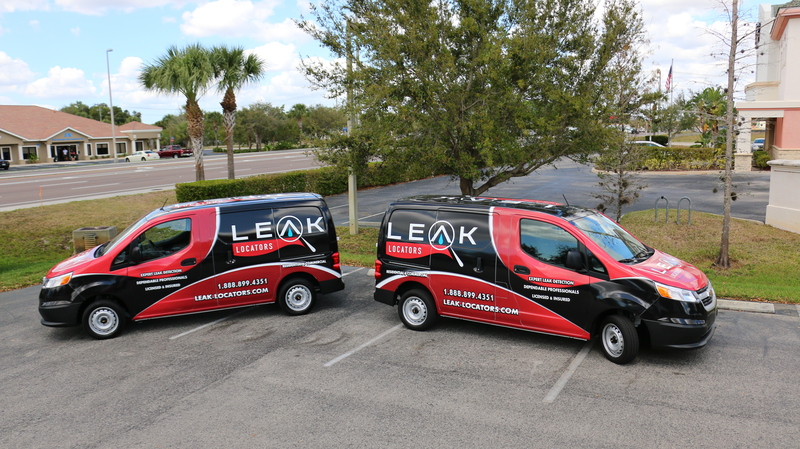 We can detect the leak, and help you get it repaired. Contact us online or call (239) 244-2345.